A 28 year old male nurse, Gauravsing Bagwan, has been using a fake Facebook profile to insult the Prime Minister of Mauritius.This young man has been doing this for over seven months by using the name of "Girish Baboo". The cybercrime unit was able to arrest the young man today, 27th March 2013, by tracing his IP address. Mr Bagwan's computer was seized for investigation purposes. 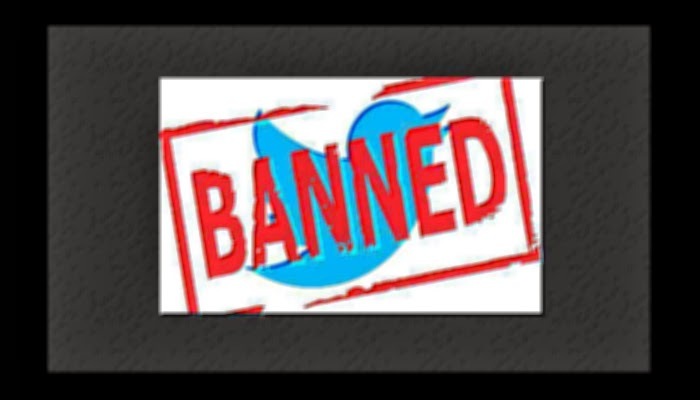 A provisional charge of "using an information and telecommunications services for the purpose of causing inconvenience" was retained against him.The police objected to his release on bail. Tumblr added two-factor authentication method for its users. This will help in keeping hackers away. In this new system, users will need their mobile phone while accessing their account. When a user needs to sign in, Tumblr will send a code to his/her mobile phone to verify the identity of the account owner.The user will have to put this code in the space provided on the log-in page. To be able to use this new feature,the user will have to enable this his/her account settings. By implementing this security system, Tumblr in now in-line with other services like Gmail, Dropbox, Facebook, Twitter, etc..
Google announced today that HTTPS connection will always be used when a person checks his/her mail. This means that no one will be able to listen your messages when they are moving to and from the Gmail server. This HTTPs connection will not be affected even if someone is using a public WiFi or logging in from either a computer, phone or tablet. "..every single email message you send or receive—100% of them—is encrypted while moving internally. This ensures that your messages are safe not only when they move between you and Gmail's servers, but also as they move between Google's data centers—something we made a top priority after last summer’s revelations." "Of course, being able to access your email is just as important as keeping it safe and secure. In 2013, Gmail was available 99.978% of the time, which averages to less than two hours of disruption for a user for the entire year. Our engineering experts look after Google's services 24x7 and if a problem ever arises, they're on the case immediately. We keep you informed by posting updates on the Apps Status Dashboard until the issue is fixed, and we always conduct a full analysis on the problem to prevent it from happening again." Google also provides security tips to users through their online Security Center. These tips help many people to stay safe online. Updates are available for Firefox. A total of 18 security issues have been fixed in this release. Among these, 5 are categorized as critical, 3 as high-impact, 7 as moderate-impact, and 3 as minor security vulnerabilities. All these were discovered by Mariusz Mlynski, VUPEN, George Hotz and Jüri Aedla at the annual Pwn2own hacking contest.These vulnerabilities affect Seamonkey and Thunderbird as well. We advise our readers to update their Firefox as soon as possible. 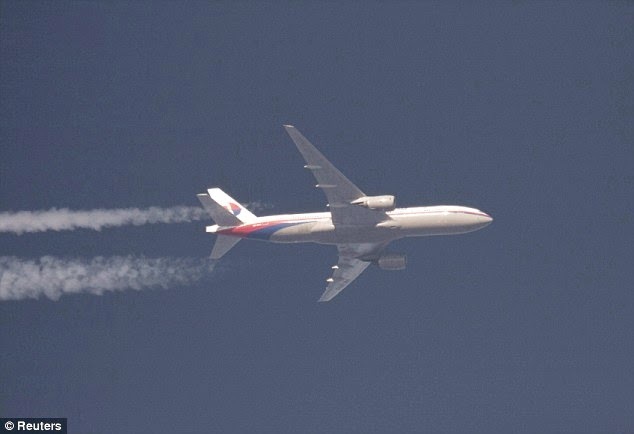 Was Flight MH370 Hijacked by Hackers? A British anti-terror expert and a former Home Office scientific adviser, Dr. Sally Leivesley, told the Sunday Express that hackers could have hijacked the plane's system and remotely program it to either crash or land. “This is a very early version of what I would call a smart plane, a fly-by-wire aircraft controlled by electronic signals,” Dr Sally said. According to her, such attack can be carried out using USB stick or mobile phones. A set of commands and codes are inserted. These codes can initiate a series of processes. On the other side, German security consultant, Hugo Teso, the researcher who demonstrated that an airplanes could be remotely hijacked last year, said on his website that he doesn't think the plane was hijacked. "I spent the last days talking with countless journalists, all of them interested on the possibility that the MH370 was victim of some kind of on board systems hack; my answer to all of them was the same: I don’t think the MH370 was hacked. Looks like that was not what they were expecting so, as far as I know, no mentions to those interviews have been published. Not going into detail about the reasons behind my opinion, being common sense one of them, I would like to make it clear here: I don’t think the MH370 was hacked. There is very little and incomplete information about what happened to the MH370, so let’s wait for further developments and avoid speculating with highly unlikely theories." Scammers are taking advantage of the lost Malaysian plane to spread malware on Facebook.By clicking on the scam Facebook post, users are directed to the malicious website where they are asked to share it in order to see the video. After sharing, the user will be taken to another page whare a popup 'Security Check' window will appear where the users will be asked to prove he/she is human and complete online surveys. 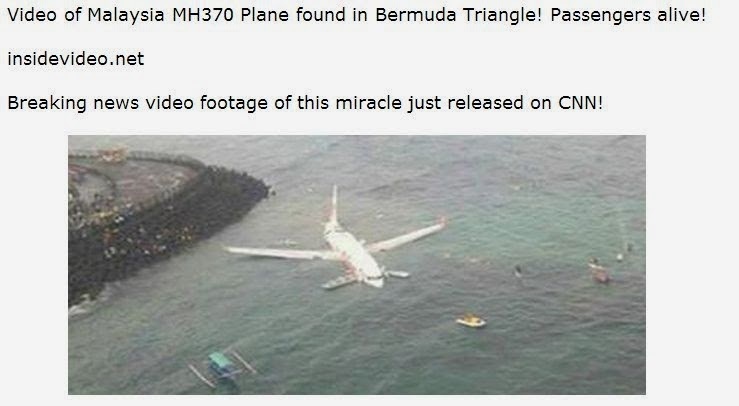 We advise our readers to ignore this scam post having title “Video of Malaysia MH370 Plane found in Bermuda Triangle! Passengers alive! Breaking news video footage of this miracle just released on CNN!”. Illicit copies of several Microsoft software were seize in a Curepipe based company by the Anti Piracy Unit. The police also found several computers in the company running pirated software and found a specific program used to crack these software. Two people were arrested for interrogation. 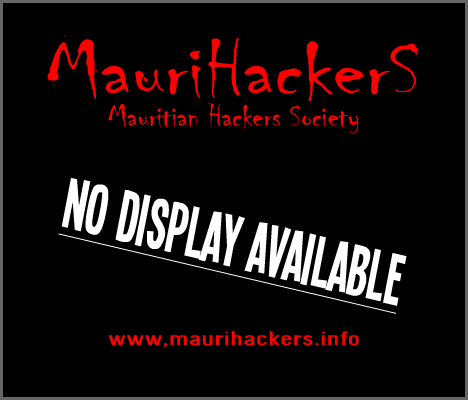 After the RAID, representatives of Microsoft in Mauritius issued a statement where it reminded that piracy is a crime. "Honest businesses, which sell only original software, are unfairly disadvantaged, and in the end it's whole economy that is affected," said Marius Haman, Microsoft Digital Crime's Unit Lead for sub-Saharan Africa and the Indian ocean. In February, it was discovered that one of the servers of North Dakota University System (NDUS) was breached. This server contained details of 290,000 individuals.The hackers gained access to the server by using a compromised existing account credential in October 2013. Details such as social security numbers of current and former students, and, IDs of 784 faculty and staff members were stored on the server. After conducting forensic analysis, NDUS did not find any clue whether the hackers penetrated the system to steal data. Even if there was no such sign, the university signed a contract with AllClear ID to provide free Identity Protection Coverage for a period of one year for all the individual who's information was stored on this particular server.The university warns all those to be very careful as they may receive phishing scams. Security researchers from Symantec discovered a new tool which can turn application into remote access Trojan(RAT). This Trojan is designed to target android devices only.This application was developed by a person using the codename of "Soccer" and was selling his creation for $300 in underground forums. "Soccer" also promised a 24/7 support for those using his developed RAT. Dendroid is a HTTP RAT having a sophisticated PHP panel, and an application APK binder package. This binder has many features,once the RAT is bind to an application which is then installed on an Android device, it can delete call logs, call a phone number, open web pages, record calls and audio, intercept messages, take and upload photos and videos, open applications, initiate DOS and change the C&C server. 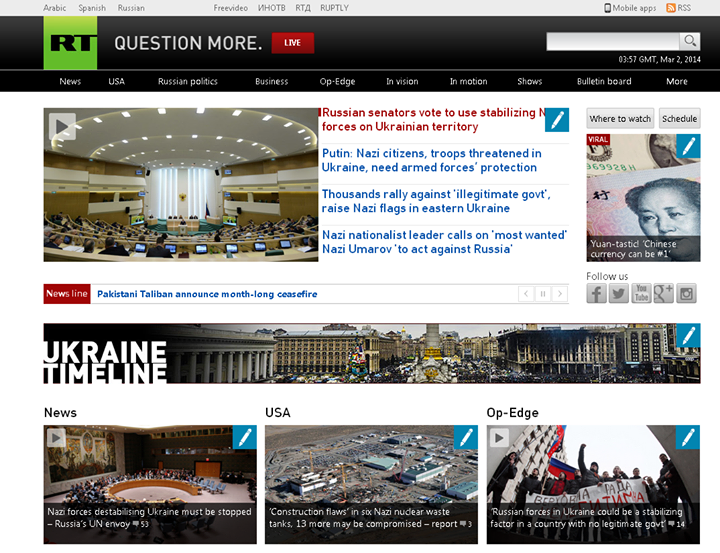 Experts believe that the developer of this application has been assisted by the creator of the AndroRAT binder. 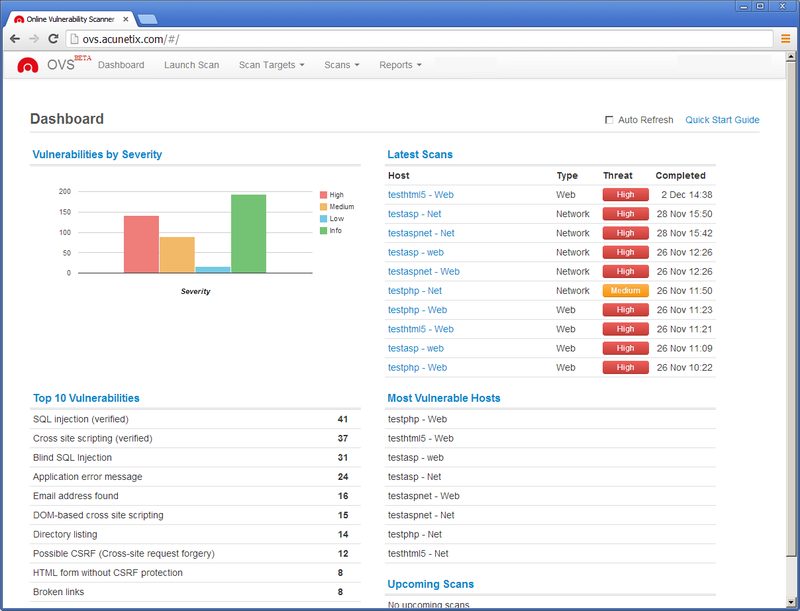 Acunetix vulnerability scanner is used by a huge number of security experts to test web applications and website. Last week the organisation launched its online version of vulnerability scanner. Powered by the Acunetix core web vulnerability scanning technology, businesses of all size can test their websites and applications for security holes that could be exploited by hackers. Before purchasing it, a 14 days trial is available for those who are interested. The prices vary for the number of website you intend to scan.